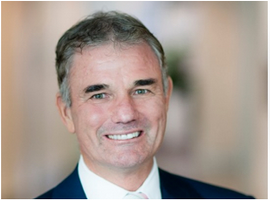 Paul Broad was appointed Managing Director and Chief Executive Officer of Snowy Hydro Limited in July 2013. Before being appointed as a director, Paul was Chief Executive Officer of Infrastructure NSW, AAPT, PowerTel, EnergyAustralia Sydney Water and Hunter Water. 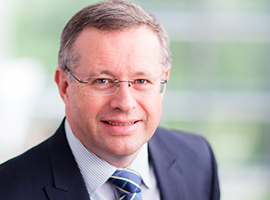 Roger Whitby (B Eng 1st Class Hons) was appointed Chief Operating Officer of Snowy Hydro in February 2016. Prior to that Roger spent more than a decade as Snowy Hydro's Executive Officer Trading. Roger has extensive experience in energy markets and trading and in-depth knowledge of the operations and maintenance of the Snowy Scheme and Snowy Hydro's generation assets. He has numerous previous roles in project management and engineering. 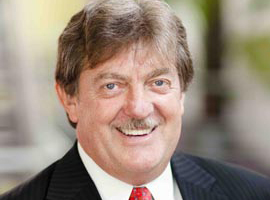 Iain Graham has been the CEO of Red Energy, Lumo Energy and Direct Connect since October 2014. Prior to founding Red Energy in 2004 Iain had 25 years’ experience in the information technology industry in New Zealand, Australia and Brazil and has held senior roles in the telecommunications, insurance, research and development and banking sectors. Iain took a lead role in the integration of the nine separate retail energy businesses acquired by Contact in New Zealand in 1998. 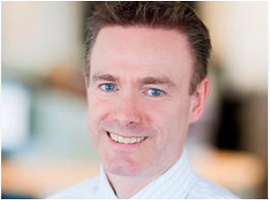 In 2003, Iain’s achievements were recognised by being awarded New Zealand’s Chief Information Officer of the Year. 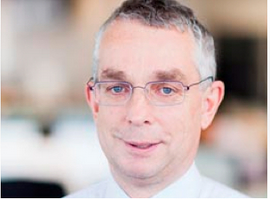 Gordon is Snowy Hydro's Chief Commercial Officer. Gordon's 20 year involvement in the energy industry started with 10 years of energy industry advisory, mergers and acquisition roles at Fay, Richwhite and UBS. From advising the shareholders of Snowy Hydro from 1995 up to the corporatisation of the company in 2002, Gordon joined Snowy Hydro in 2003. He was formerly the CFO and played a leading role in the development of Snowy Hydro’s risk management framework and the company’s evolution from generator to its position as the fourth pillar in the National Electricity Market. Cesilia is the General Counsel and Group Executive for Corporate Affairs, Procurement, Legal and Regulatory Compliance. She is responsible for delivering the regulatory and procurement strategies across the business. Cesilia also leads the Group's government and regulatory relations, media and external communications, as well as the legal, compliance and company secretariat functions. Prior to joining Snowy Hydro, Cesilia worked in private practice specialising in mergers and acquisitions, equity capital markets and corporate governance. 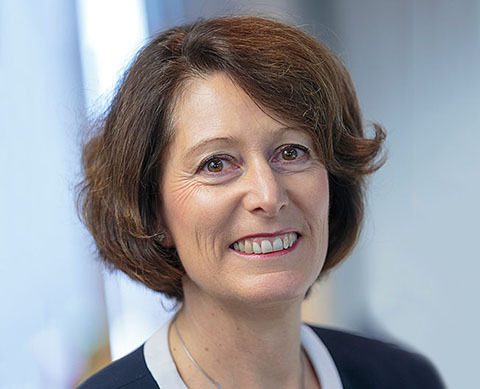 Kim was appointed CFO in February 2018 having joined the company two years earlier. Prior to joining Snowy Kim held several senior management roles at Origin Energy Limited leading a broad range of finance, strategy, commercial, risk, internal audit and compliance activities. Kim joined Origin Energy in 2009 from its subsidiary, Contact Energy, where she was Chief Financial Officer. 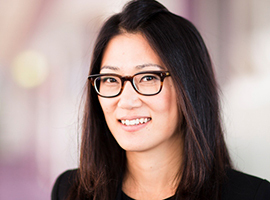 Before joining Contact, Kim worked with Deloitte (New Zealand and Canada), and related CA firms, gaining wide experience in the audit, advisory and consulting sectors, primarily in the energy, manufacturing and distribution industries. Gabrielle Curtin was appointed to the role in March 2015. Prior to joining Snowy Hydro Gabrielle held the positions of Executive Manager, People Domestic and People & Culture with Qantas Airlines. 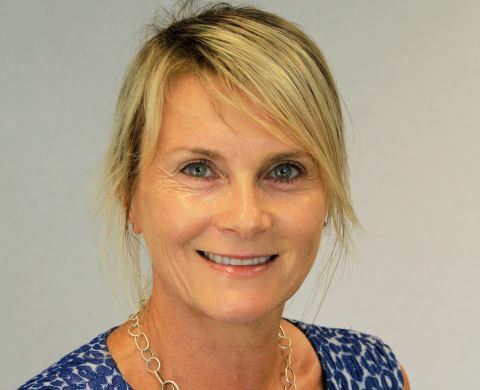 Prior to Qantas Gabrielle held various Executive and management positions with Shell Australia, Accenture, Repco Automotive and I-MED Radiology. Gabrielle is also the Chair of Winifred West Schools and a non-executive director of a Qantas Foundation. Paul joined Snowy Hydro in 1994 and has worked in senior management roles in strategic planning, business development, risk management, internal audit, and asset and project management. Prior to that Paul worked for ten years in various engineering roles in Victoria's state owned hydro and coal fired power stations and electricity transmission system.